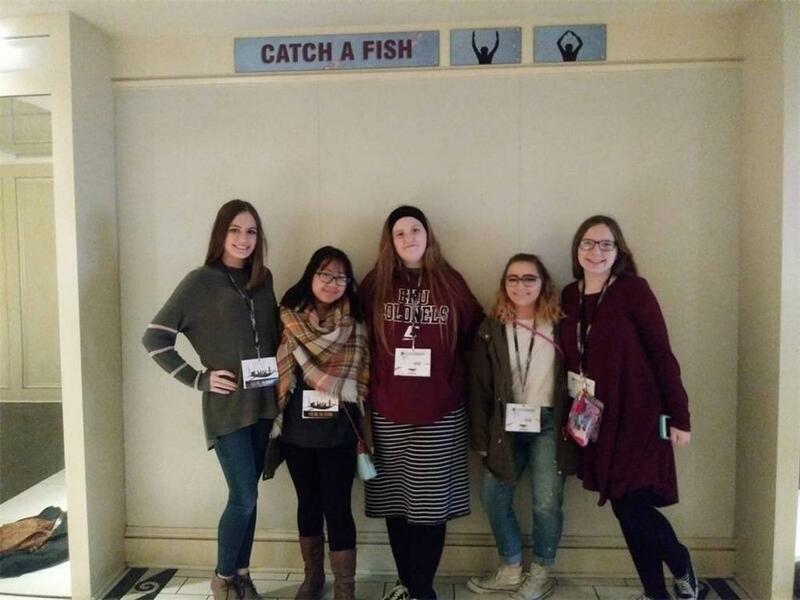 The Russellville High School Senior BETA’s gathered with BETA’s from across the state for the 78th Annual Kentucky Senior Beta Convention (BETACON 2019), held Jan. 13-15, at the Kentucky International Convention Center in Louisville. The 44 RHS students, under the direction of Senior BETA sponsors Tanya Mullen and Chris Holloman, insured their BETA group was ready to compete. The students prepared for months to show off their skills in this 3-day event. This year’s Convention theme is “Fueling the Future.” The theme was inspired from this year’s National Convention that will be held in Oklahoma City in June. Students compete in a wide variety of events from different categories of Academics, and Arts and Humanities. Russellville has proven to do well at the State Convention, and this year did not disappoint with at least 11 of their 44 students qualifying for the National Convention. Scrapbook/Portfolio- 2nd Place - MyDuyen Tran, Brandy West, Madison Hyams, Jayden Hammer, Dakota Hamilton, Brett Kinser, Addie Cundiff, and Cassidy Farwick; Engineering 4th place - Nathan Cates, Olivia Bollenbecker, Colin Siletchnik, Robert Skipworth, and Brett Kinser.